Say it with me: Finally. 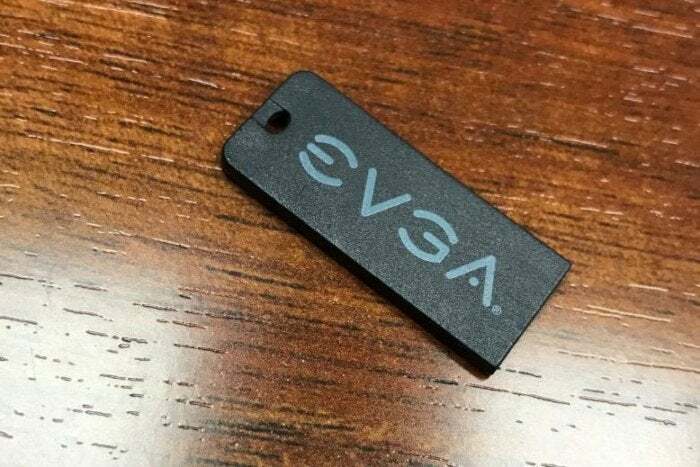 EVGA is bucking the trend and embracing the new normal by shipping the drivers for its new motherboards on a tiny flash drive instead. Optical drives might not be dead yet, but they’re certainly an endangered creature in the age of Steam and blisteringly fast broadband speeds. At a time when many cases—including Corsair flagships—don’t even include a 5.25-inch drive bay anymore, we’re baffled that so many motherboards still ship with their drivers imprisoned on discs.